Cynthia has been turning to her Yoga practice for over 20 Years. She is a Certified Hatha Yoga Teacher with over 350 teacher training hours, a Level 3 Reiki Master and a Certified Thai Therapeutic practitioner. In 2013 Cynthia received her Yoga Teacher Certification through Swan River Yoga. In 2016 she received her Thai Massage Certification from the Sunshine Massage School in Chiang Mai, Thailand, where she resided for part of the year with her 2 young children. After her time in Thailand she returned back to New Orleans and started Lotus Mudra Therapeutics offering an array of Healing Therapies. From Various Yogic Arts, Including Restorative, Sound Bath, Prenatal, Hatha, Jivamukti, Chakra, Ashtanga and Kundalini. Energy Work with Reiki, Meditation, Pujas, Sound Baths, Cleanses, and Vastu. 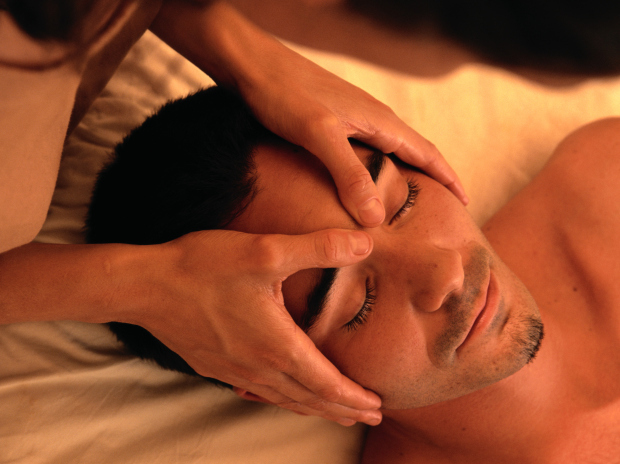 Therapeutics with Thai Yoga, Herbal Compress and Sauna, Ayurveda, Crystal Healing and Aromatherapy. At this time She is also offering Reiki Attunements 1 and 2.